Meet our first employee, Diane! Diane comes to us with many years of pet sitting experience. She will mainly be helping us with our overnight clients. 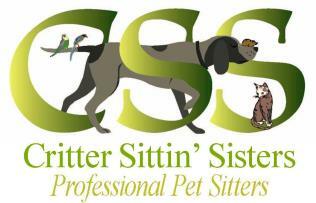 We are happy to have her as part of our Critter Sittin’ Sisters family! Please join us in welcoming her.